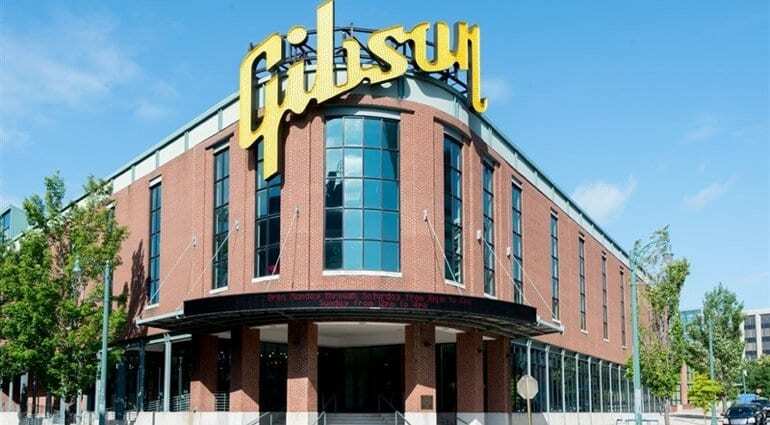 We wrote some time ago that Gibson was selling its iconic Beale Street factory in Memphis. For many years, the company had built its hollow-bodied guitars here. 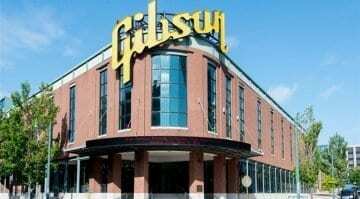 Gibson later stated it was staying in Memphis and moving to a more modern facility. Now it turns out that the guitar maker is reneging on that commitment and leaving one of USA’s most famous musical cities behind. The factory had been making all Gibson’s semi-hollow and hollow bodied guitars. 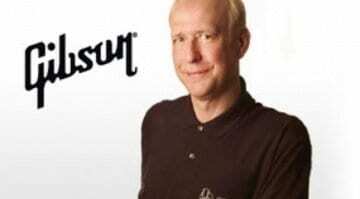 But as Gibson entered financial troubles last year, the decision was made to sell it off. Gibson was adamant it would stay in Memphis and made an announcement stating that it would keep a production facility open in the city. 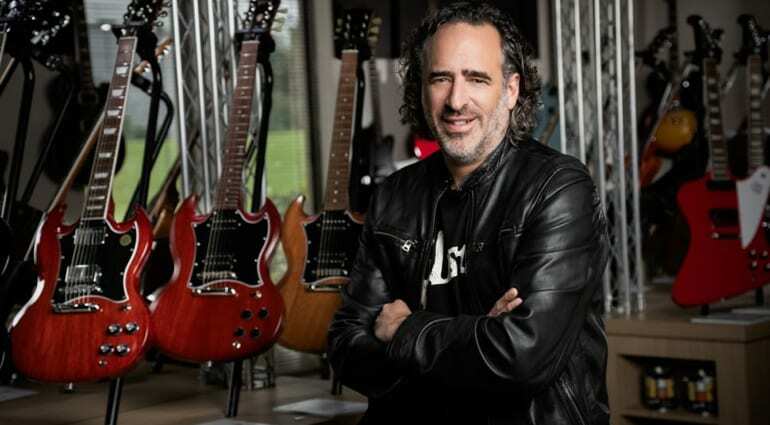 After thorough evaluation and amid the previously disclosed April 2019 expiration of our Memphis lease, we have determined that integrating the company’s Memphis operations with our Gibson USA and Gibson Custom facilities in Nashville, where Gibson is headquartered, is the right next step for our business. Gibson also has a factory in Bozeman, Montana which makes acoustic guitars. But all its electric guitars will now be built in Nashville. One would imagine that JC Curleigh, the company’s new CEO, has made this final decision as part of an asset restructuring effort. It kind of makes sense, yet I feel sorry for all the people that had jobs in Memphis with Gibson, as this will have a big effect on them and their families. 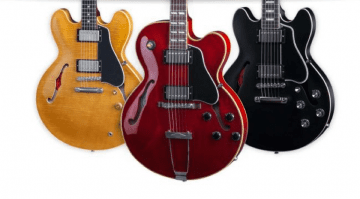 We understand Gibson has around 65 staff currently based in Memphis and that some of them have been offered the opportunity to relocate to the main Gibson Nashville factory. Ideally, this move will eventually help get Gibson back in the black, which is ultimately what everyone in the industry wants. Here at gearnews.com we wish them all the best and hope they have a smooth transition. Another one of Henry’s bright ideas that didn’t work out. And as I understand it, Henry promised Memphis some pie-in-the-sky employment figures to get breaks from the city that he never delivered on either. Are you idiot or just ignoring things? Makes a lot of sense. Never needed two factories. This will make better use of facilites, staff, and common production stations.